This entry was posted in Media on October 31, 2008 by admin. 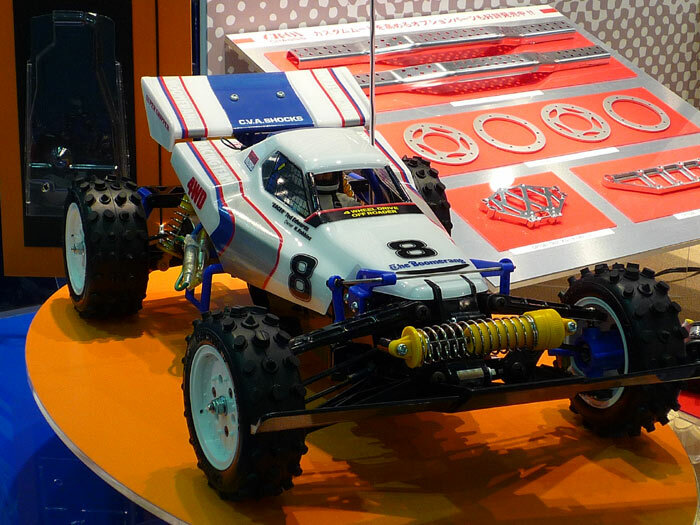 After the announcement of the Tamiya Unimog CR-01 release in July 2008 and the growing popularity of the CR-01 chassis, it was clear that the first Tamiyablog Unimog would not wait for long. Although the boxart Tamiya orange is an excellent colour choice, we like to try alternative colours. 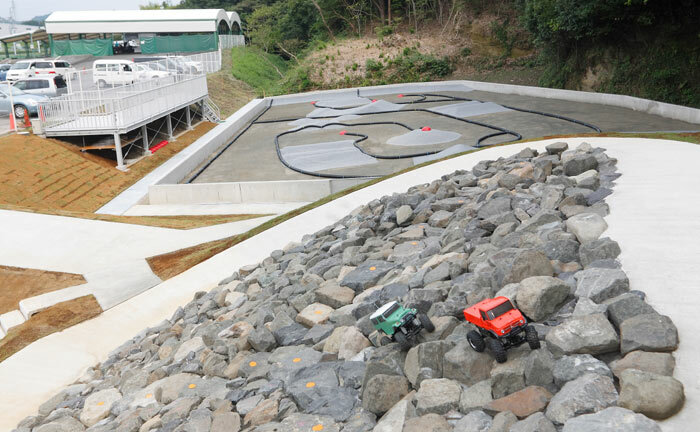 In the case of the Unimog that was not an easy task. 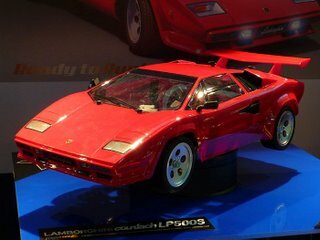 But the PS-12 metallic silver now used, excellently accentuates the shapes of the “Universal Motorgerät”. 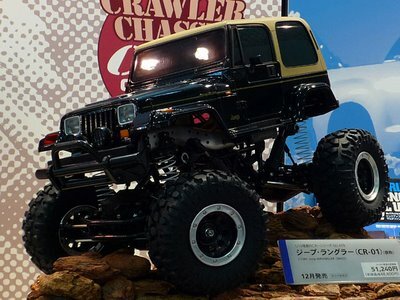 We look forward to the next CR-01 release, the Jeep Wrangler. This entry was posted in Customized Builds on October 24, 2008 by admin. There have been some rumours about new RC-models for the 2008 Plamod & Radicon fair in addition to those announced a couple of weeks ago. Now it’s official. 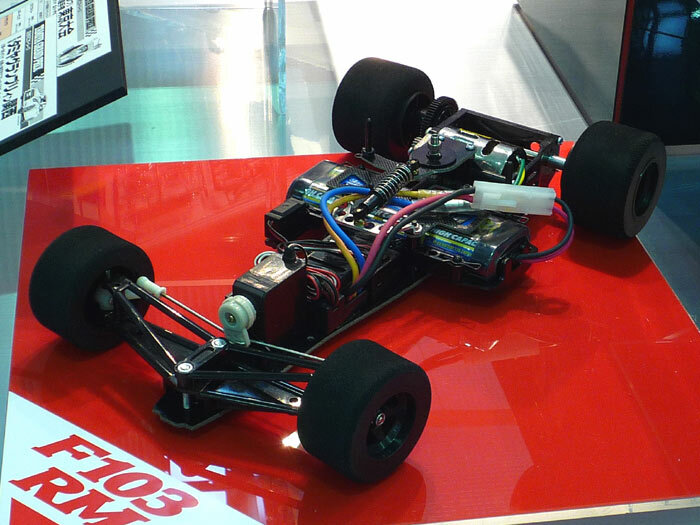 And we wouldn’t be Tamiyablog if we didn’t include a picture of the next Mini 4WD Momoi-Halko Special. 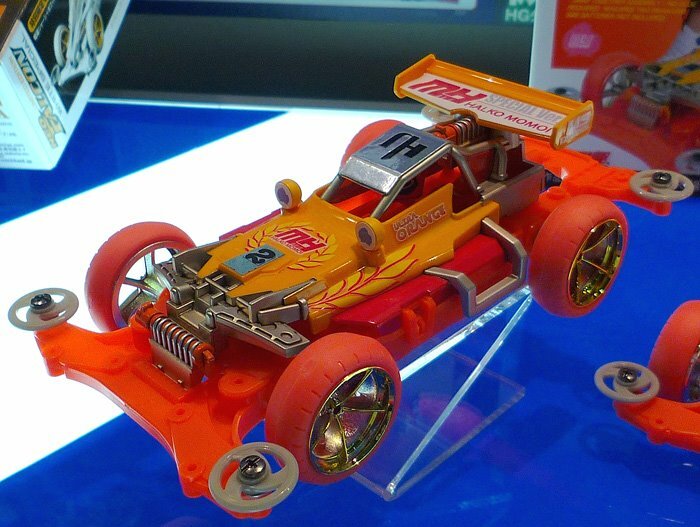 😉 This time, the Hotshot Jr. (Mini 4WD Pro version) got the Momoi-Halko treatment! 94680 Momoi-Halko Version II, Hotshot Jr. 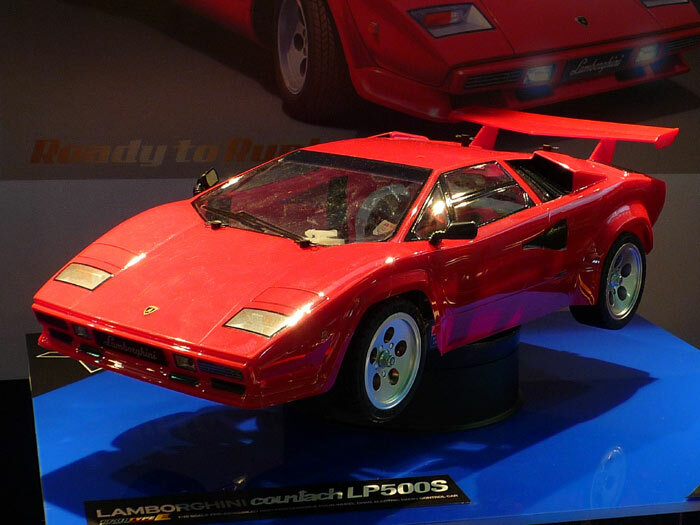 This entry was posted in Event Report, Future Releases on October 16, 2008 by admin. 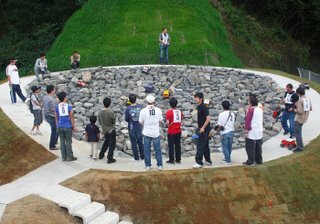 Without rocky road to ride the full Fields enjoy the charm of the birth of the circuit is Kakegawa Tamiya. 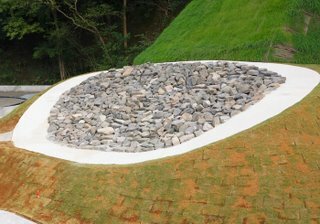 Thousands of stones placed in the difference in height 3.5m, average 17 ° oblique degree, a large section area of 110 square meters, an event held rock crawling, of course, a charms and many plan to disseminate information. Expert challenging, of course, is the first time rock crawling for beginners and offers from multiple lines to be run on natural stone is placed in a fine. 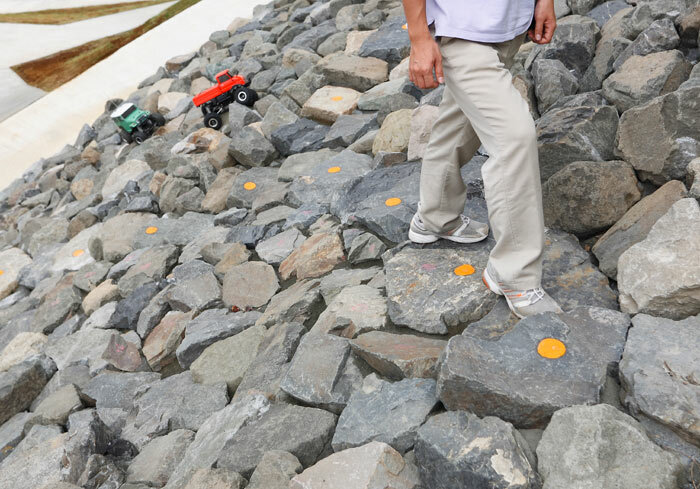 Also in the field using the stairs as embedded stones, along with the driver of the car can go up. In addition, the concrete pavement in the field of outer charity, after climbing for a safe return to the consideration. 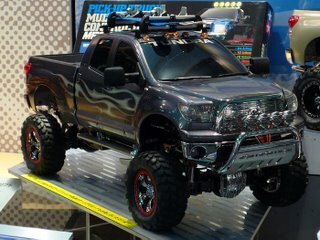 Toyota Land Cruiser 40 and CR-01 chassis, Tamiya, such as the Ford F-350 can be made of driving the car. 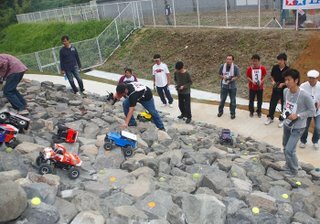 Saturday, October 4, 2008 5 (Sun), this “Kakegawa rock crawling Tamiya” commemorate the opening of the meeting’s running. Shizuoka locals, of course, heard of the course is open to entries from afar, with a set of 26 players. Mini-grade technology to compete in the event, also watched a number of galleries. Choose a line and running safely, to reach the summit, and other players, of course, a big applause from the gallery was awarded. 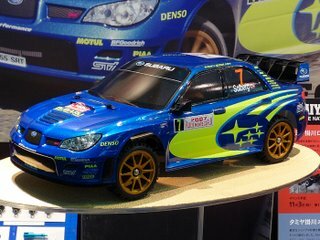 This entry was posted in Tamiya Company on October 13, 2008 by admin. 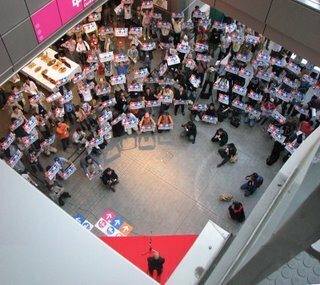 This year also safely to the 47th Tokyo Game Show was over. Shiyunsaku Tamiya In fact, the president is on June 1, 2008, will be chairman. 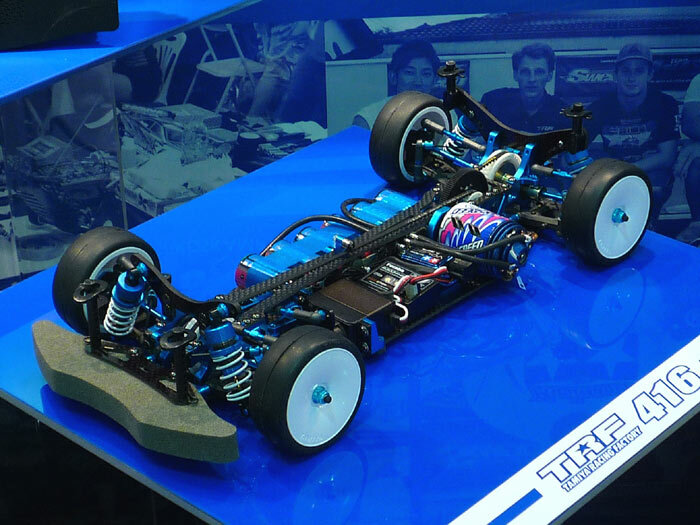 The new president is currently senior managing director Masayuki Tamiya. 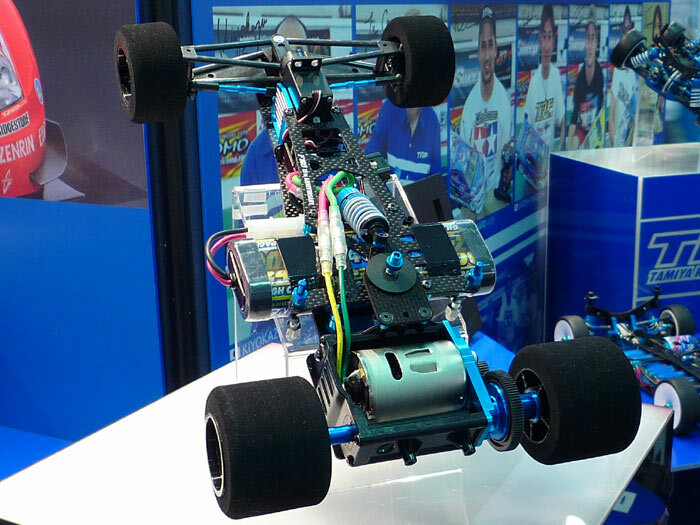 This year, the president of the Tamiya Shiyunsaku Tamiya joined exactly 50 years to become a milestone in a year. So everyone’s president “Thank you! president” is trying to think, is pressing ahead with operations fans. Every year, the first day of public open day on Saturday evening in the country has been gathered from all over the modeler party exchanges in a joint exhibition venue. Therefore, organizers of the party’s Shizuoka Shiyunsaku Tamiya cooperative model as chairman after the speech, all of a sudden the message posters. The posters were prepared by the official 1,000. good sense of the president should not advance. So just before 20 minutes before the party, just 10 minutes in 1000 to distribute the posters off the one-time rehearsing the production that immediately. 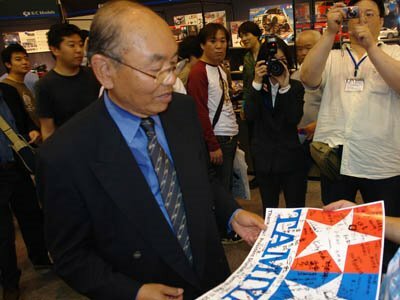 During this time, the president of the venue Shiyunsaku Tamiya Tamiya Sone not like to ask the executive director Tamiya booth in the meeting room to get off your shirt. In fact, unforeseen circumstances and there are many fine episodes in the result was a complete success! In general, only 10 minutes in 1000 to distribute posters off the description of the spot, then only one rehearsal are going well, with normal circumstances. 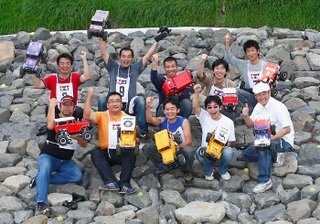 Formed in the last minute on the day of the surprise operation with more than 30 staff, and above all participants Shiyunsaku Tamiya, president of the feeling that there is a great success! By the way, and I once wrote in rehearsal, but also people in the front row of the excitement and hoist high the man behind the posters on the stage too difficult to see from the other places time. Looking at this picture production, but will be in the front row of people with low Thank you well. And the president just before noticing a two-fold in the concealed, even if you do not, I try upside down when some people have said to me before and what people are talking about, or if, but such How many people who come from an image. But the excitement is back well. From what I hear, chairman said it is “retirement” is not mind. This entry was posted in Event Report, Tamiya Company on October 7, 2008 by admin.